This page is to show how our hands on breeding and training has paid off for us. The two horses shown here were hand picked for breeding & competing. They were born with me by their side, raised & trained. They are my pride and joy! 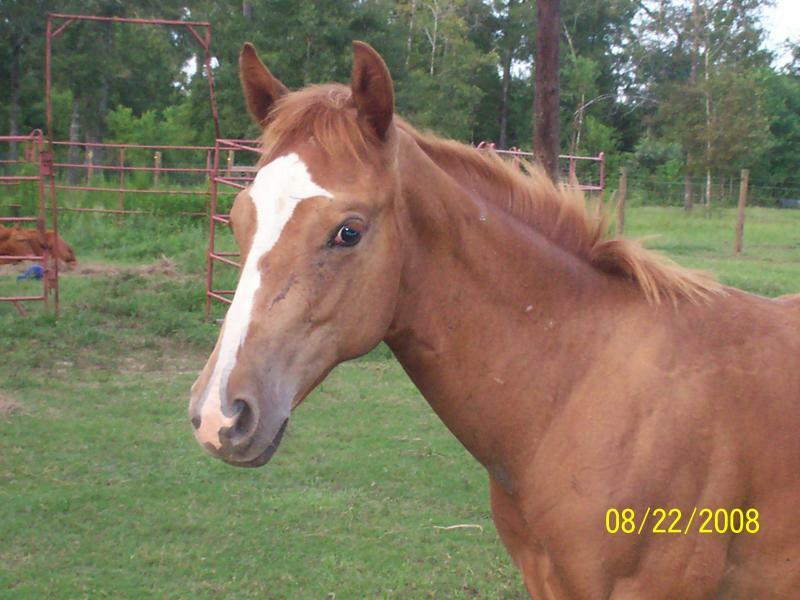 Wildfire is going to be 5 years old in April 2011, she has been on trail rides, to rodeos, to playdays & worked cattle. She is my barrel prospect & have started roping practice on her. She is a great all around horse & a pleasure to ride. 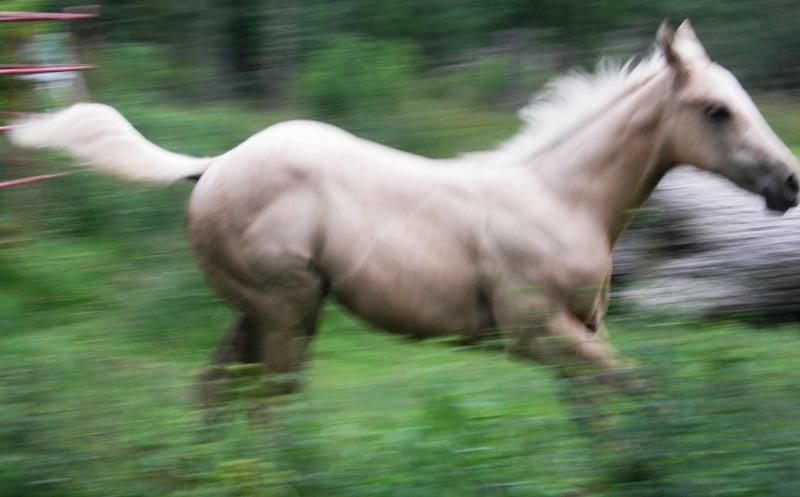 Cherokee is going to be 3 years old in March 2011, he has been under saddle for a year & is doing great; though we did lose some saddle time during breeding season. He had been bred with two mares, both due to foal in 2011. 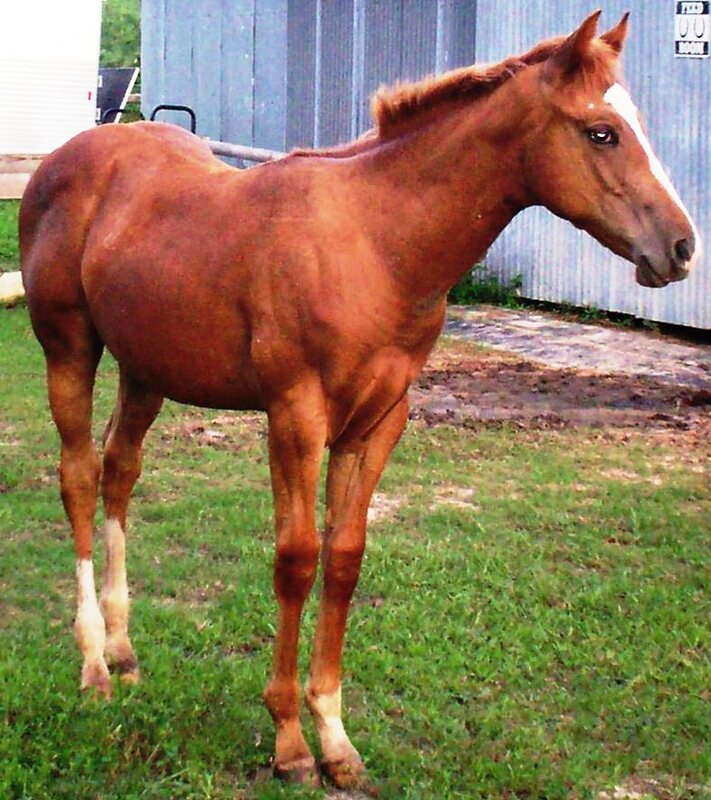 One of the mare's, Sandy, is carrying my new foal; she is owned by Candy West. All of my horses are AQHA registered. She is turNing out to be a dream to ride and compete on. he is doing great with his training and the perfect gentleman in the breeding pasture. Jes fancy gold bar-aka "Sandy"
This mare is owned by candy west and is carrying my new foal due in april 2011; out of cherokee. 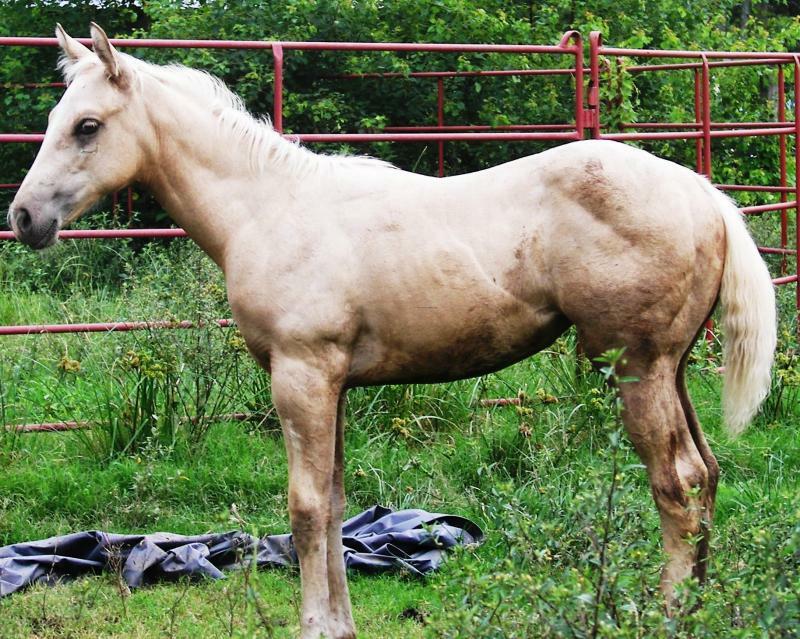 Update on Sandy: She miss carried; so she will be rebred to Cherokee in April 2011.